Flexihub is the kind of software that will make you go, “This is something I have always wanted, but I never could understand how and where to look for it.” It’s a complicated platform that makes your life very uncomplicated once it’s set up. 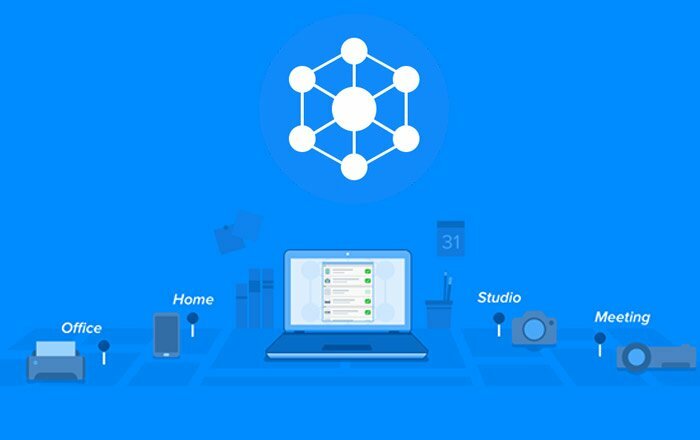 Flexihub is a great tool for creating your own personal cloud space to remotely share devices connected to your computer with any other device. Now, this is not something that’s limited to devices within the same Wi-Fi network. 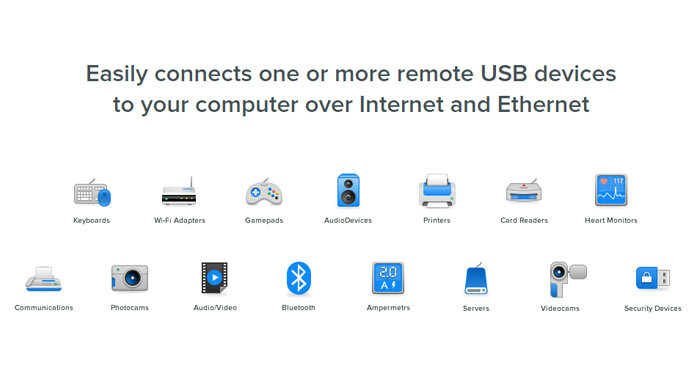 You can access connected USB drives, printers, scanners and any other device from anywhere within the world. There are countless user scenarios that can be explored here. Let us take you through some of them. Suppose you have a printer and your home, which you want to access from your office. Or rather, if there are two people with their own laptops at your home, and both need to access that printer at the same time. Flexihub allows you to do that without much hassle. It can also be used to remotely access your storage devices. Now one would say this is exactly what cloud services like Dropbox and Google Drive are for. But in order to be able to access your files via the cloud, you first need to go through the long process of uploading them there first. Whereas when you have a storage device like a thumb drive, you can just connect it to your desktop and laptop, and later gain access to its contents from anywhere in the world. You can also invite other Flexihub account holders to grab its content. Flexihub is also an excellent tool for remote debugging of laptops or desktops. And there are several other scenarios that the software can be put to use in, like for remotely connecting projectors, iOS devices and more. And it, of course, works across platforms, so it doesn’t matter if you have a Windows, Mac or Linux machine. There’s even an Android app, but it can only be used to provide access to devices connected to it via OTG. You cannot use this app for gaining access to your hub. 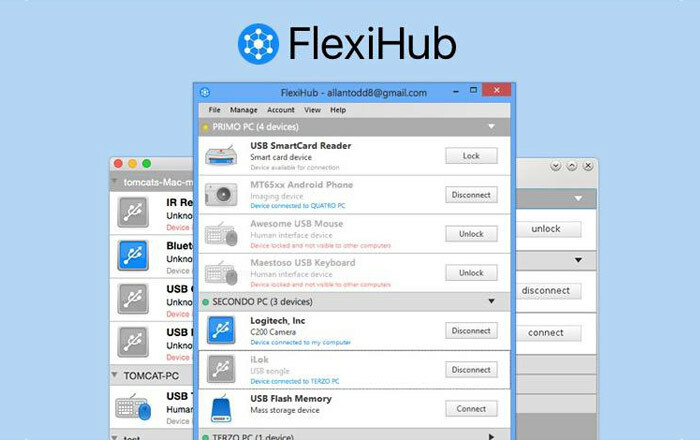 That said, let us take you through how to use Flexihub to make the most of it. First, you need to make an account on their website, and then download the installation files on whichever devices you want to keep connected. Once installed, the software presents you with a simple list of all the connections available on your computer. From here, you can decide which device you want to be included in your hub. Just pressing the Connect button beside it will make it available for access through other devices. A very important feature of this app is that you can invite other people to connect to your devices as well. If they have a registered Flexihub ID, you can enter it here, and they shall get the access. All this results in a beautiful connected space that makes your life incredibly easy if you use a lot of devices and constantly feel the need to access them remotely. You can purchase Flexihub on a one-year plan or a lifetime plan. The one-year subscription costs $159.99 per connection, whereas the lifetime license costs $319.98 per connection. Increasing the number of connections doesn’t increase the price by a big margin. And in any case, after you make your payment, a 7-day trial period will be provided, during which you can cancel the service any time you want to get your money back.